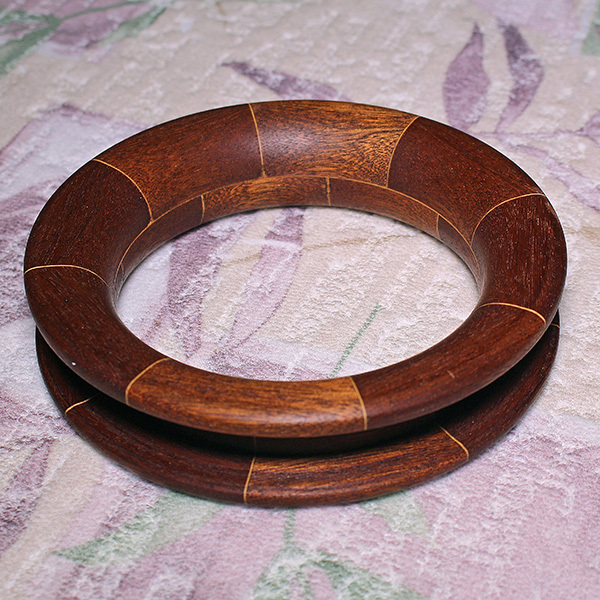 Color/Appearance: Heartwood is a uniform medium reddish brown. 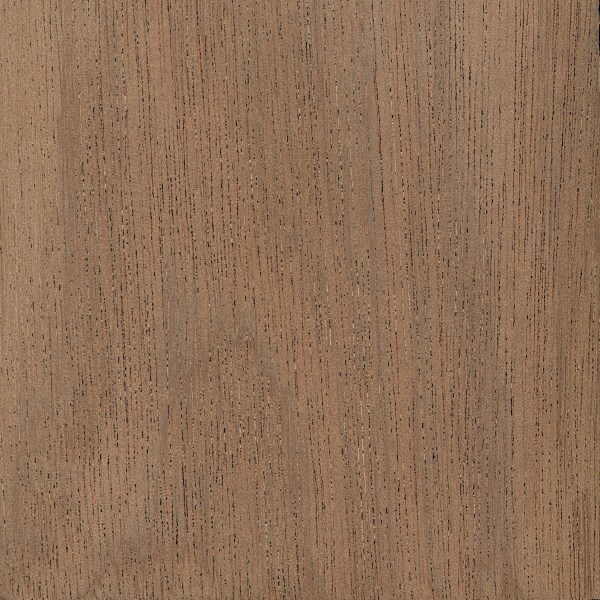 Well-defined sapwood is a paler yellow. 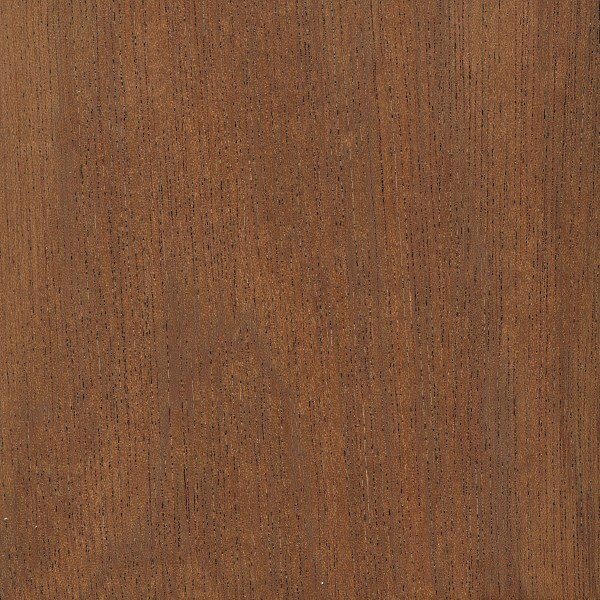 Generally lacks any dramatic figuring of grain that is common in the closely related Sapele. 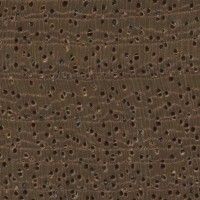 Grain/Texture: Grain is interlocked, with a medium uniform texture. Moderate natural luster. 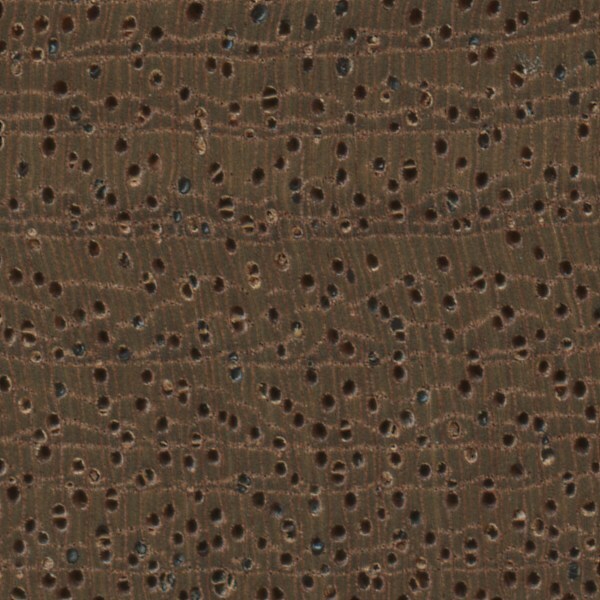 Endgrain: Diffuse-porous; solitary and radial multiples; large pores in no specific arrangement, very few; reddish brown heartwood gum deposits occasionally present; parenchyma vasicentric, banded; narrow rays, spacing normal. Rot Resistance: Rated as moderately durable to durable, with mixed reports on insect resistance. Workability: Utile can be troublesome to work in some machining operations, (i.e., planing, routing, etc. ), resulting in tearout due to its interlocked grain. It will also react when put into direct contact with iron, becoming discolored and stained. Turns, glues, and finishes well. 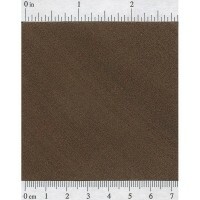 Odor: Utile has a mild, cedar-like scent while being worked. Allergies/Toxicity: Although severe reactions are quite uncommon, Utile has been reported to cause skin irritation. See the articles Wood Allergies and Toxicity and Wood Dust Safety for more information. 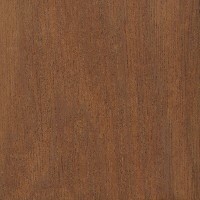 Pricing/Availability: Not frequently available, prices for Utile should be moderate for an imported hardwood. 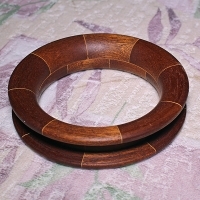 Common Uses: Furniture, cabinetry, veneer, boatbuilding, flooring, and turned objects. 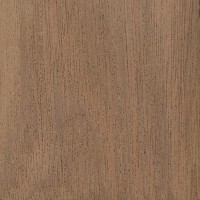 Comments: Sometimes called Sipo Mahogany, or simply Sipo, Utile is in the Meliaceae family, and is somewhat related to the true mahoganies found in the Swietenia genus. Can you tell me where i find the % of wood exsudate for Sipo.